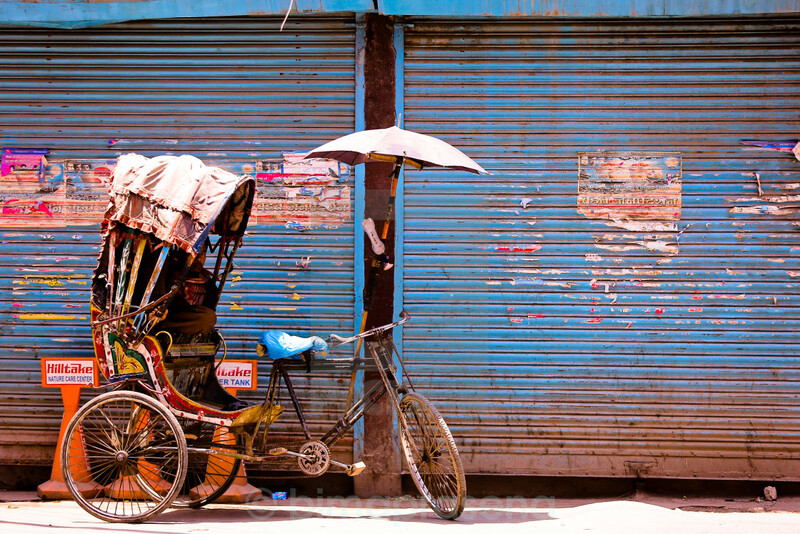 Rickshaw is one of the transportation in Kathmandu, Nepal. Tourist use this for sightseeing, or no-rush carrier. With a bargain price tourist find good deal to travel Kathmandu, yet in a corner of Thamel market, one still waiting for a customer.